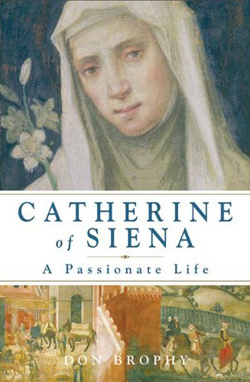 Saint Catherine of Siena Church is a ministry of the Dominican Friars of the Province of Saint Joseph. The friars have been present on New York’s East Side since 1896. In addition to the Church, the friars also sponsor the Dominican Friars Healthcare Ministry of New York, providing pastoral care to the four area hospitals.